Everyone knows that if you want to do camping right, you need to go with the right gear. 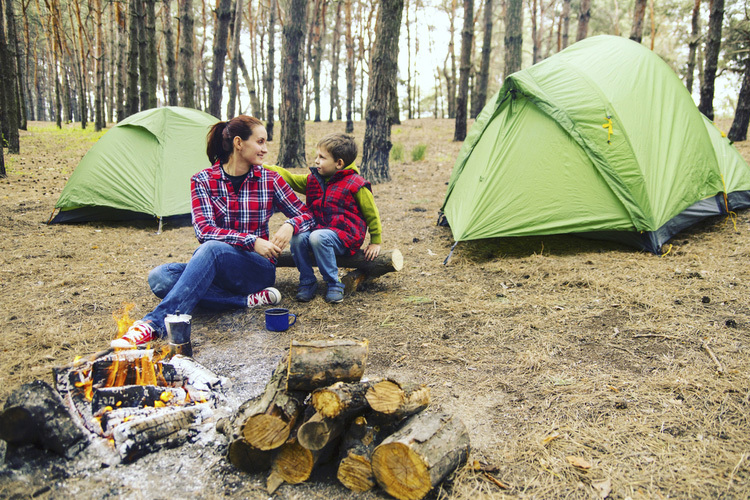 From tents to sleeping bags and everything else that makes camping an enjoyable experience, the great outfitters of Iowa will help prepare you for a safe and successful trip. Here are the best outdoor stores in the state. Located off highway 6 in Iowa City, Fin & Feather is THE great outdoors store, providing equipment and expertise for hunting, fishing, and overnight camping. Within their camping department, Fin & Feather dedicates plenty of store space to try out some tents, slip into some sleeping bags, and lug around some weight in the many backpacks lining the walls. Featuring top of the name brands like Marmot, the North Face and Sierra Designs, if Fin & Feather doesn’t have what you are looking for, you may be lost in your backpacking endeavors, because they truly have it all. 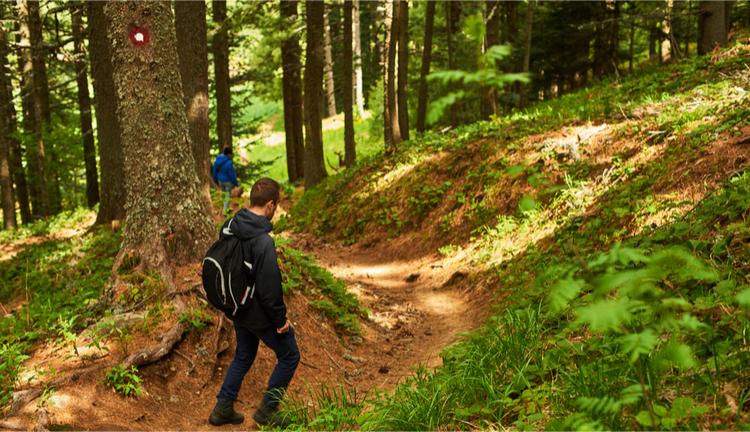 Located in West Des Moines, Active Endeavors lives up to its name and provides all the essential equipment you could need for backpacking and camping. Featuring technical clothing from name brands like Patagonia, and top of the line technical equipment from brands like Black Diamond, whether you are looking to climb a distant mountain or try camping for the first time, Active Endeavors of West Des Moines can get you there. Located in proximity to the Iowa State University campus, Jax Outdoor Store is a popular place for students and Ames community members alike. 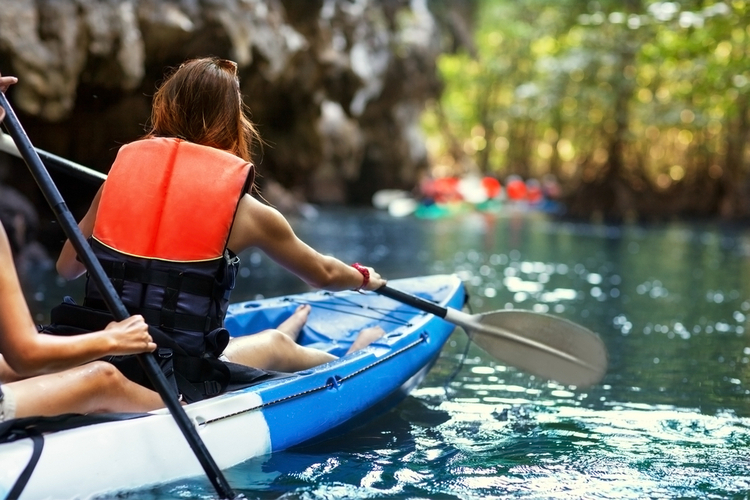 Covering camping and hiking, fishing and hunting, sports and fitness and optical and photography, Jax is a real treasure trove when it comes to adventurous activity. 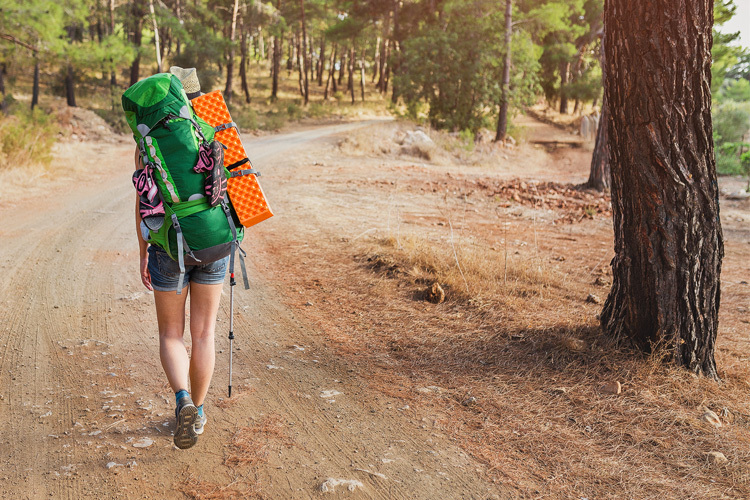 For the backpackers out there, Jax carries trusted equipment from a lot of big-name retailers, including Western Mountaineering, Therm-a-Rest and MSR. Tent? ✔️Sleeping Bag? ✔️Campfire Supplies? ✔️Get camp-out ready with JAX Outdoor Gear and have a summer full of outdoor adventures. Located in the adventure rich community of Waverly, CrawDaddy Outdoors is your one-stop shop for all outdoor gear. While CrawDaddy is a great place to grab some overnight camping basics, this local specialty shop specializes in kayak trips and touring. Carrying such coveted brands as Jackson Kayak, Werner Paddles and Grizzly Coolers, CrawDaddy Outdoors can get you out on the water AND spending the night comfortably. Located in uptown Ankeny near Des Moines, Pingora Outdoors sells gear for a lifetime. Featuring top-name brands in outdoor equipment like Nalgene, Petzl and Gregory Mountain Products, alongside the fantastic selection of outdoor gear, Pingora’s knowledgeable and helpful staff are there to help find what’s best for you. With Pingora’s online ordering system, you can shop locally from wherever you happen to be. 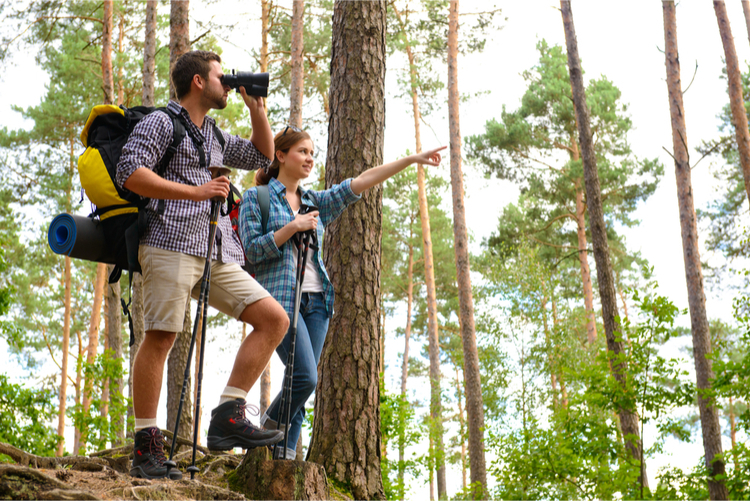 With locations in Coralville, Cedar Falls, Sioux City, and Wes Des Moines, SCHEELS is a one-stop shop for a wide variety of outdoor gear and accessories. Ranging from fishing, hunting, paddling, golfing and camping, SCHEELS has everything under one room you’ll need to have a fun and comfortable time outdoors. 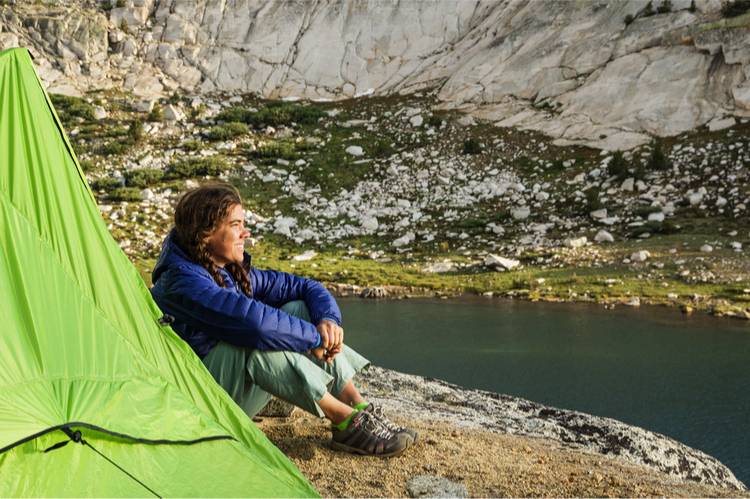 For their backpacking and camping arsenal, SCHEELS carries celebrated brands including Coleman, Kelty and Big Agnes.